Daikin VRV air conditioning installers in London. 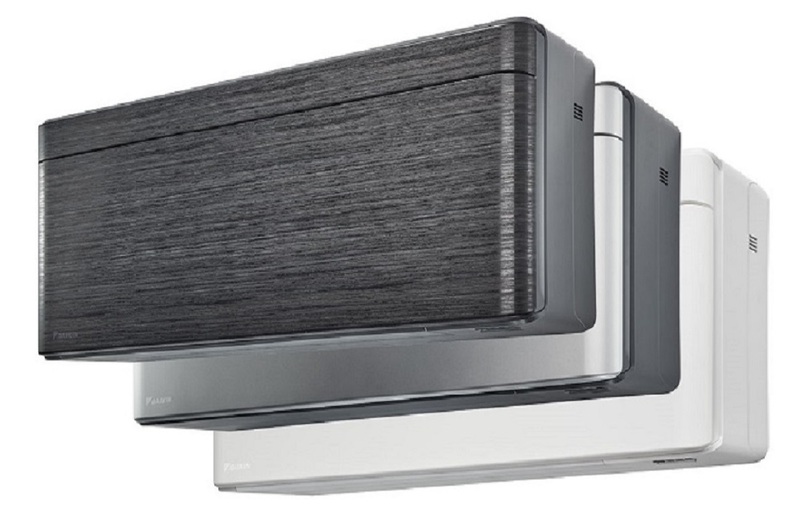 When it comes to large commercial air conditioning systems Daikin VRV IV is at the cutting edge of technology with fantastic energy performance figures, and a host of fan coil options to suit even the most demanding building styles. When it comes to Daikin VRV installers London is covered by Delta T services fleet of specialist engineers, all trained and Daikin D1 approved to install your VRV systems. 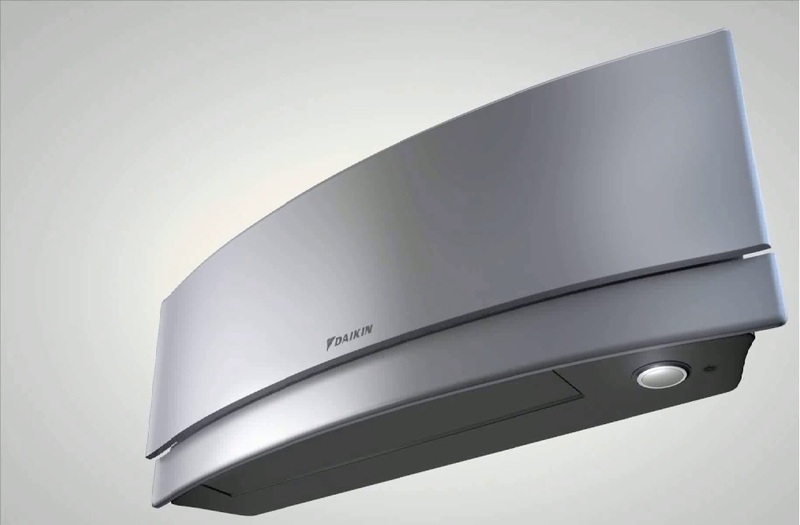 Daikin VRV IV has innovative technology in every aspect of its design, with unique features to improve energy efficiency and operational conditions. Customise your VRV for best seasonal efficiency and comfort with the revolutionary Variable Refrigerant Temperature control which automatically adapts the system to suit individual building and climate changes for greater comfort and efficiency. The system continuously adjusts refrigerant temperature to the actual temperature and capacity required, this unique system also has a pre set Default mode optimised by Daikin for UK conditions with maximum efficiency and comfort in mind and can deliver annual cost savings of up to 25% compared to standard VRV modules. 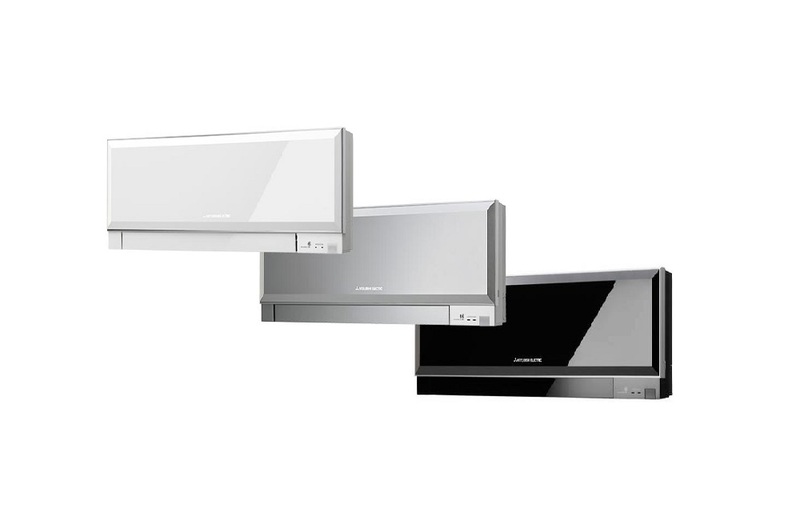 One of the biggest problems with all VRV systems is loss of heating during de-frost mode which can lead to cooler periods whilst the system is melting the ice build up on the external coils, Daikin VRV IV has overcome this problem with Continuous heating during defrost setting the new standard in heating comfort. Coupled with Simplified commissioning: a new graphical interface to configure, commission and upload system settings, and offering Simplified servicing with an additional 7-segment indicator for easy and quick access to basic functions and error read outs these new systems also offer the capability to manage numerous systems over multiple sites. These modules are compact and the larger capacities are made up off several smaller modules connected together, this makes for easier transportation and very often negates the need for a crane thus giving a huge financial saving on the installation project, and when in central London may cut the need for a road closure which can often take up to twelve weeks to secure. The majority of the range returns an impressive COP of 4.0 which means for every one Kilowatt of energy used four Kilowatts of heat or cooling is produced. Delta T are a Daikin D1 approved company; make us your first choice Daikin VRV installers in London. Call our help desk or fill out the request a quote form on this page and we will get back to you shortly.